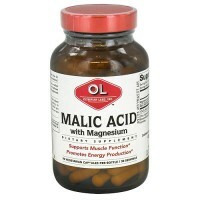 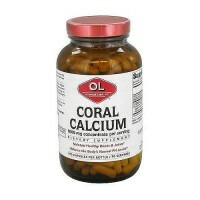 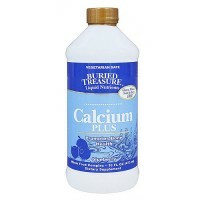 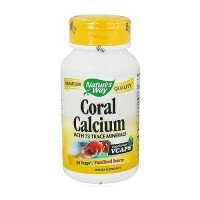 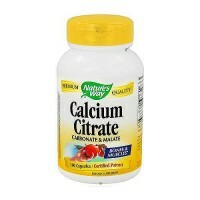 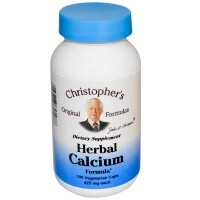 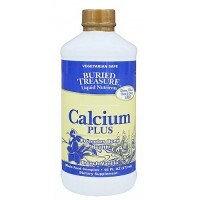 Necessary for calciums absorption into the bones. 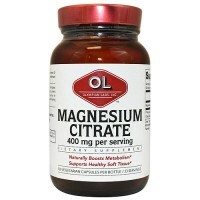 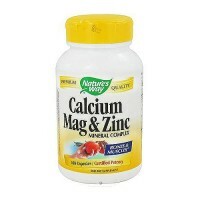 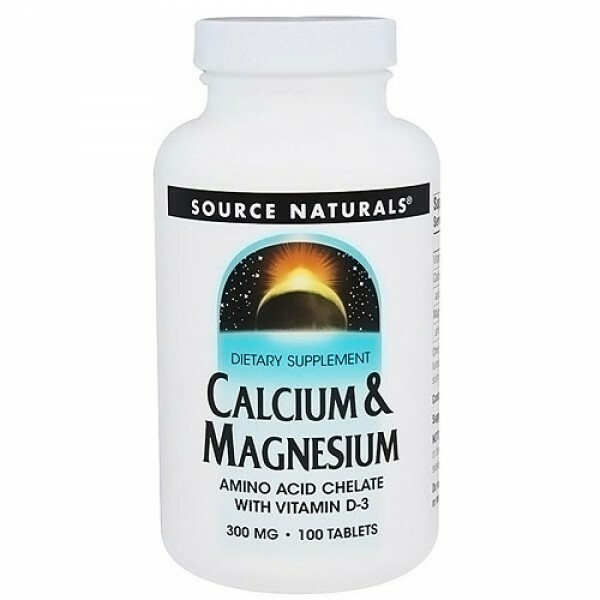 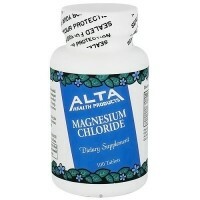 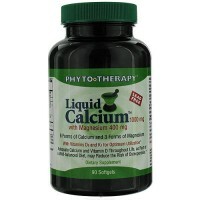 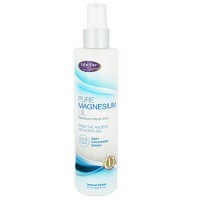 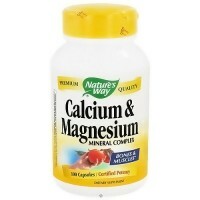 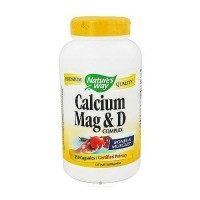 Calcium and magnesium work together in several key physiological processes. 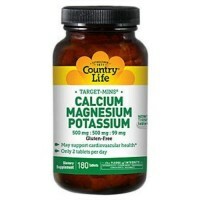 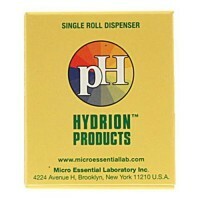 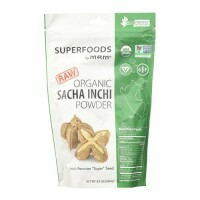 They are important in the regulation of blood pressure and are responsible for healthy muscle function. 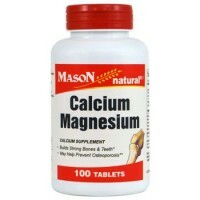 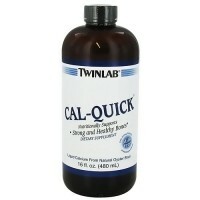 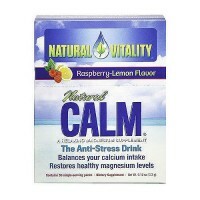 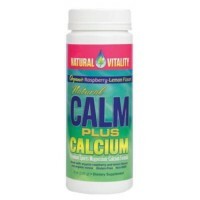 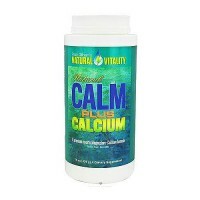 Calcium is needed for muscle contraction and magnesium for muscle relaxation. 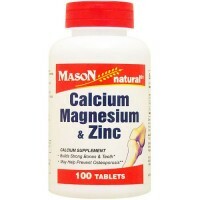 In addition, they are both components of skeletal tissue, and magnesium is necessary for calciums absorption into the bones. 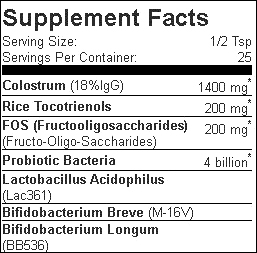 sorbitol, modified cellulose gum, stearic acid, and colloidal silicon dioxide. 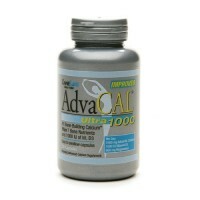 1 to 3 tablets daily with meals.